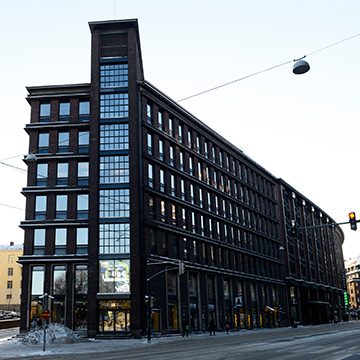 Operating in the Nordics since 2004, the business manages approximately €467 million of assets with 1,119+ tenants. With a strong local team on the ground in the Nordics and offices in Copenhagen, Stockholm, Malmo and Helsinki, we offer investors a competitive advantage in asset management, tenant relations and the repositioning of assets, as well as funds management and structuring. Cromwell’s global platform comprises 350+ staff across 30 offices in 16 countries across Australia, New Zealand and Europe. Globally, the Group has total Assets Under Management (AUM) of 6.9 billion as at 30th June 2016.